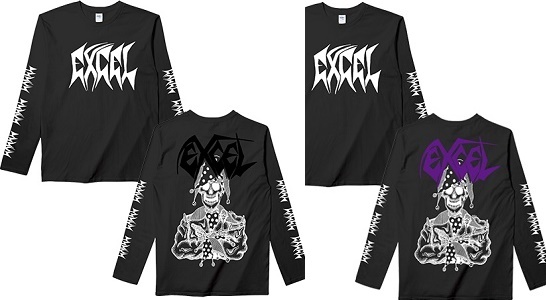 EXCEL / JESTER LONG SLEEVE T-SHIRT!! EXCEL "JESTER" LONG SLEEVE T-SHIRT! !